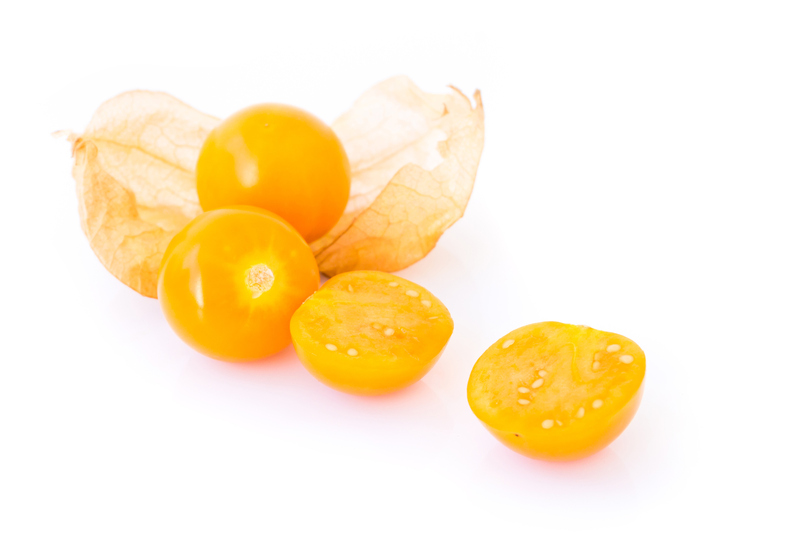 Goldenberries, also known as Physalis peruviana, is a fruit that’s grown on the Andes mountains and has a unique taste that has a tart yet slightly sweet taste. Couple this with its soft texture and yellow orange colour it makes for an interesting and exotic addition to a variety of dishes. Goldenberries, being protein-rich, are also packed with beta-carotene (pro-Vitamin A), anti-inflammatory bioflavonoids (Vitamin P), various B vitamins, potassium, phosphorus, soluble fibre and insoluble fibre. Packaging: 20kg box (contains 4 bags of 5kg each).